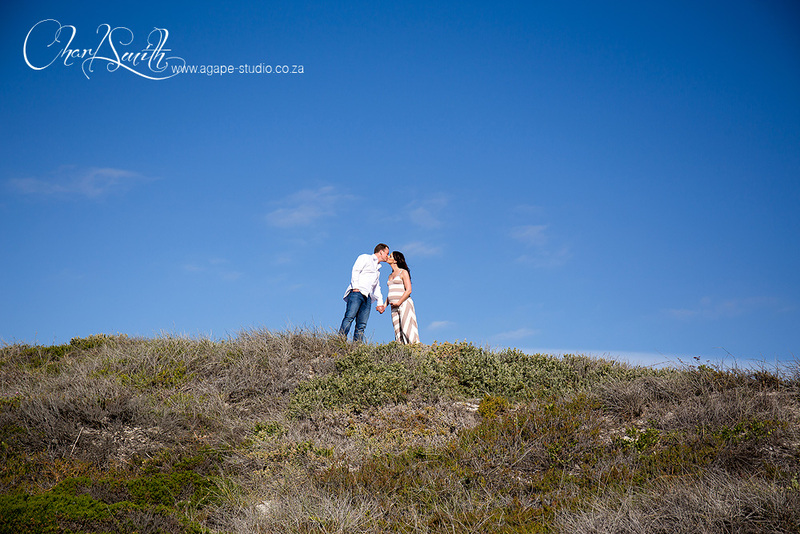 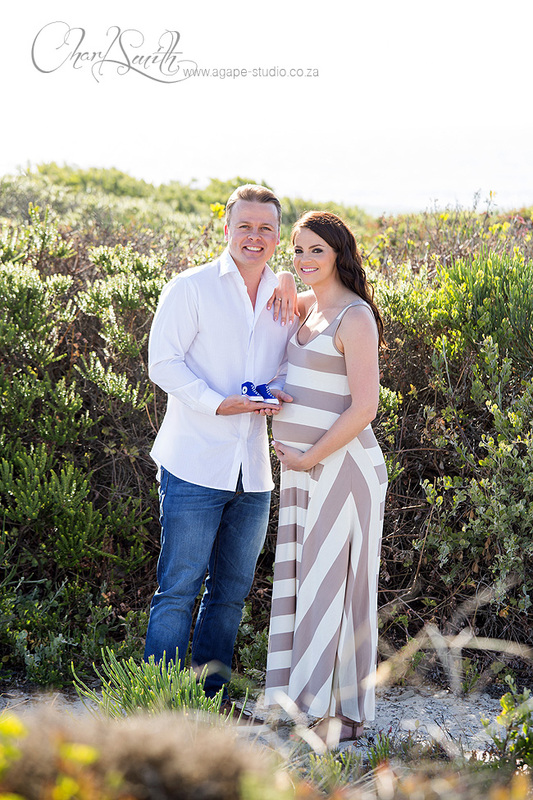 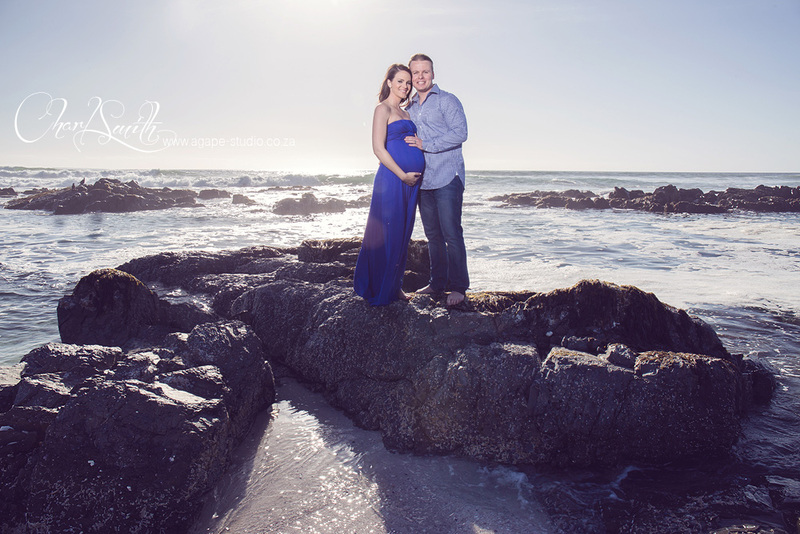 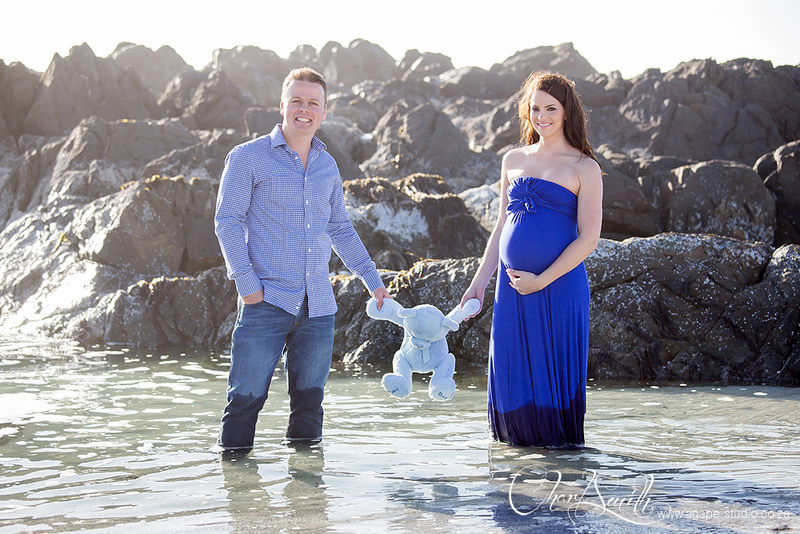 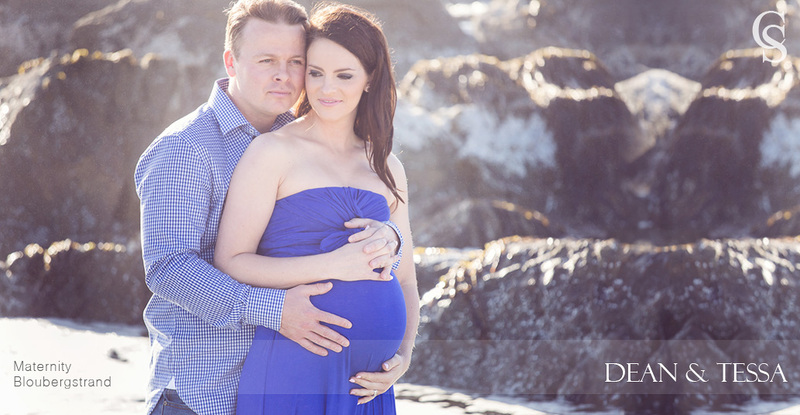 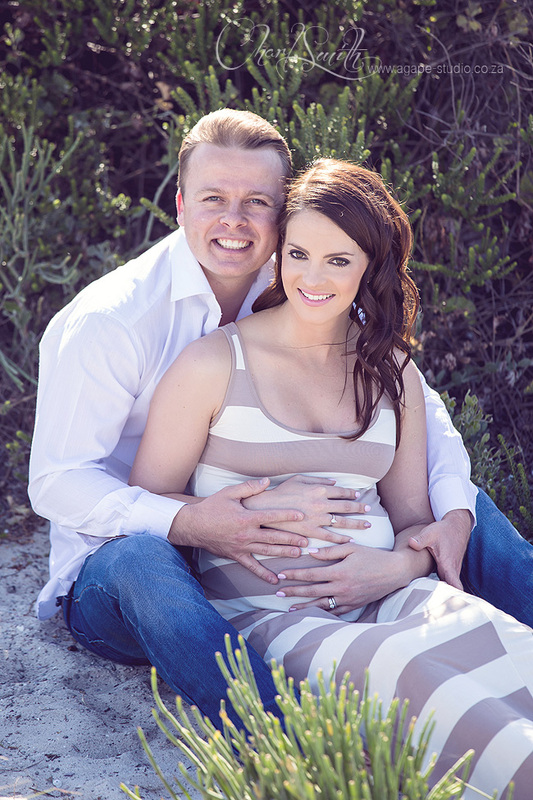 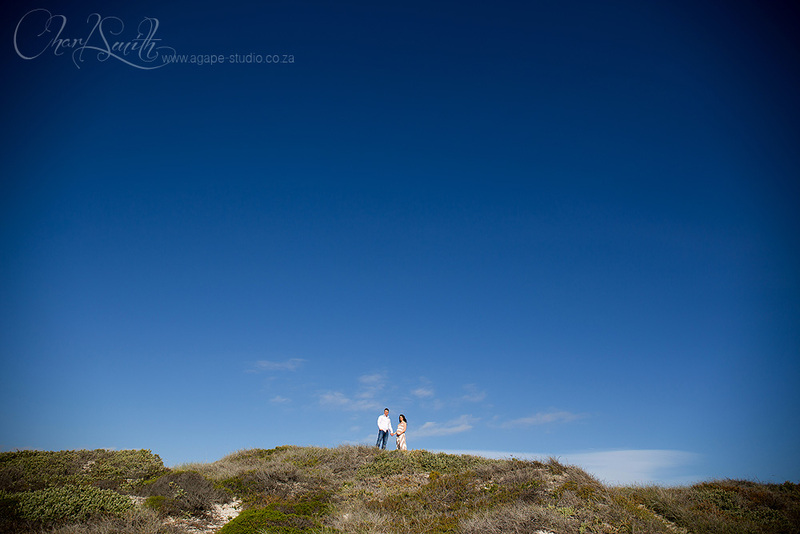 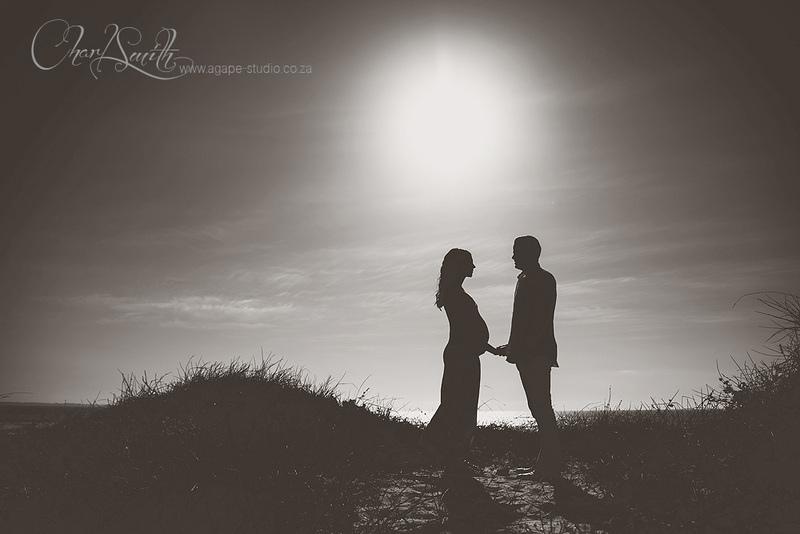 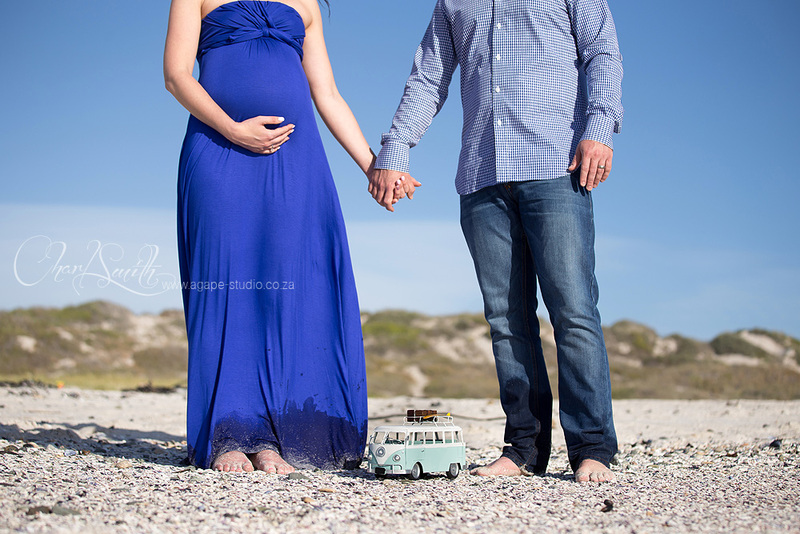 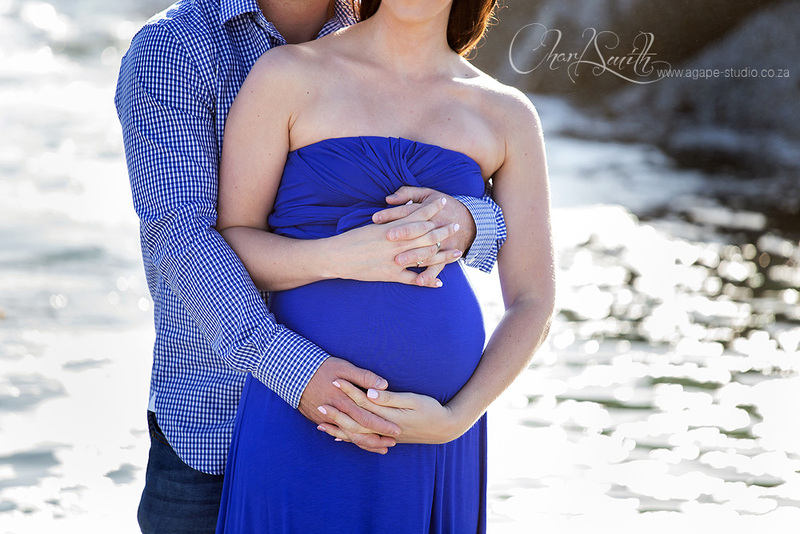 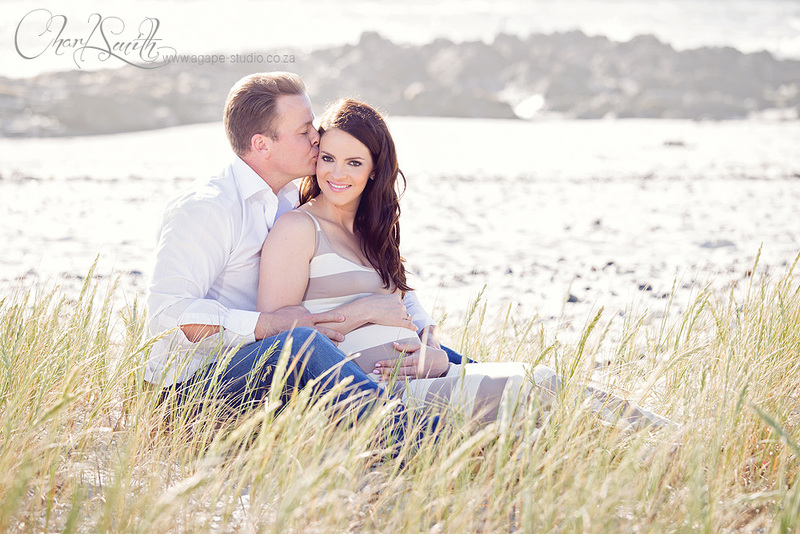 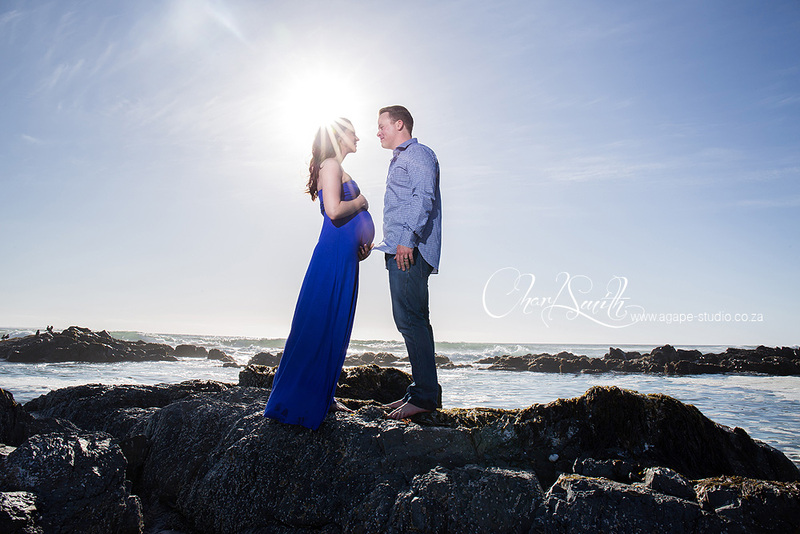 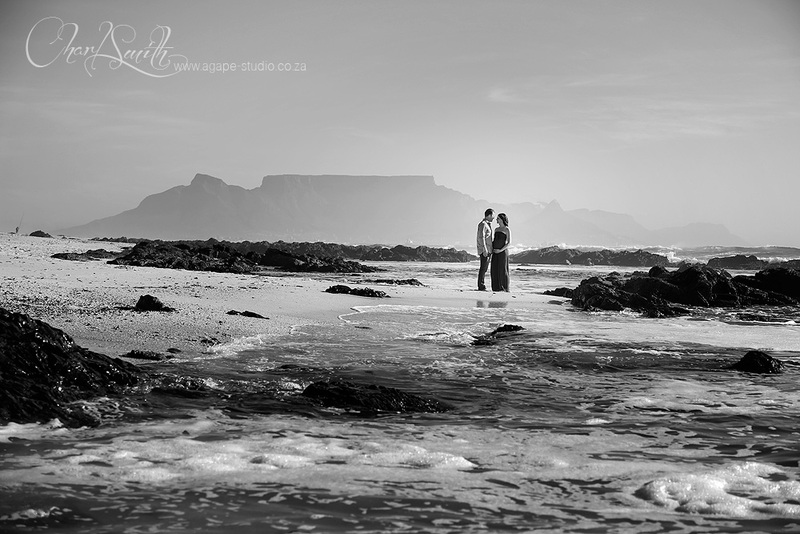 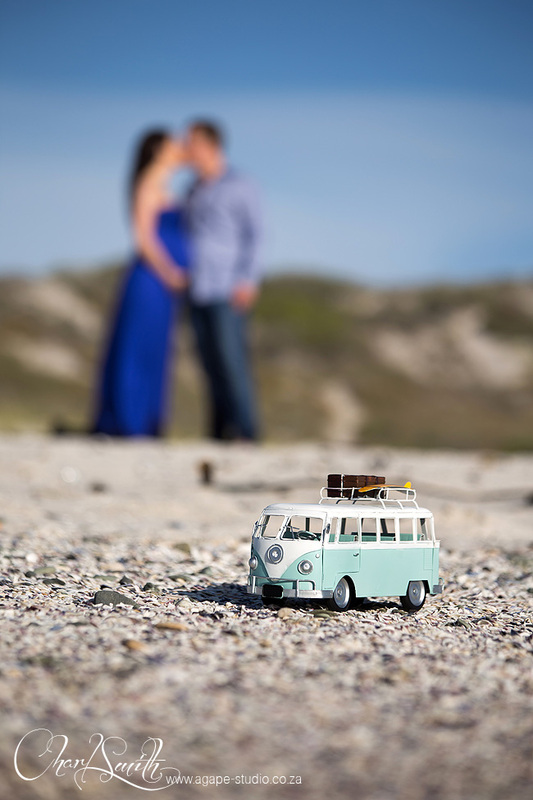 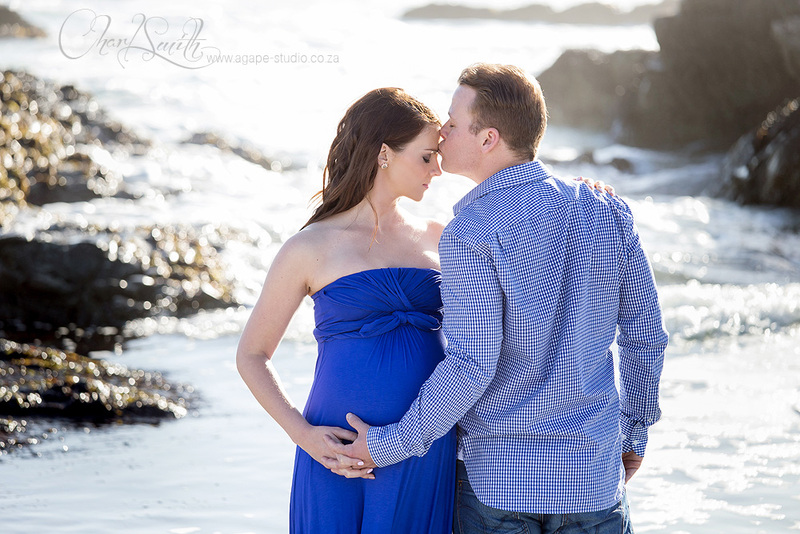 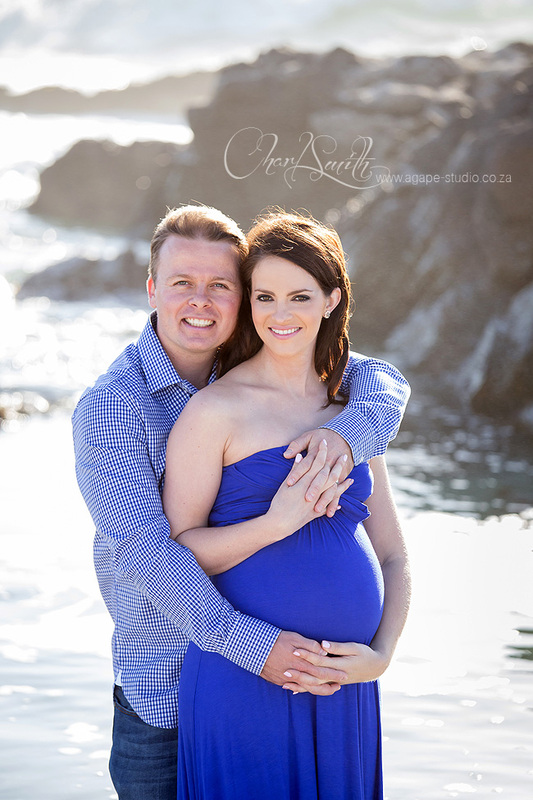 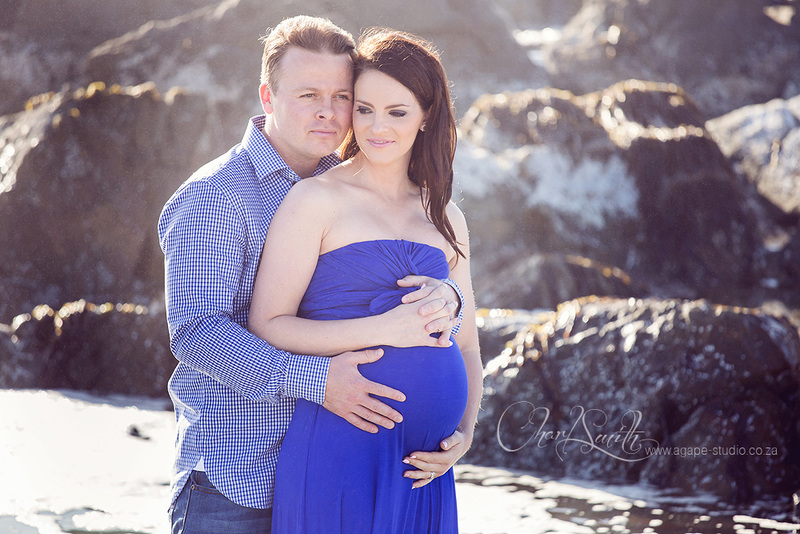 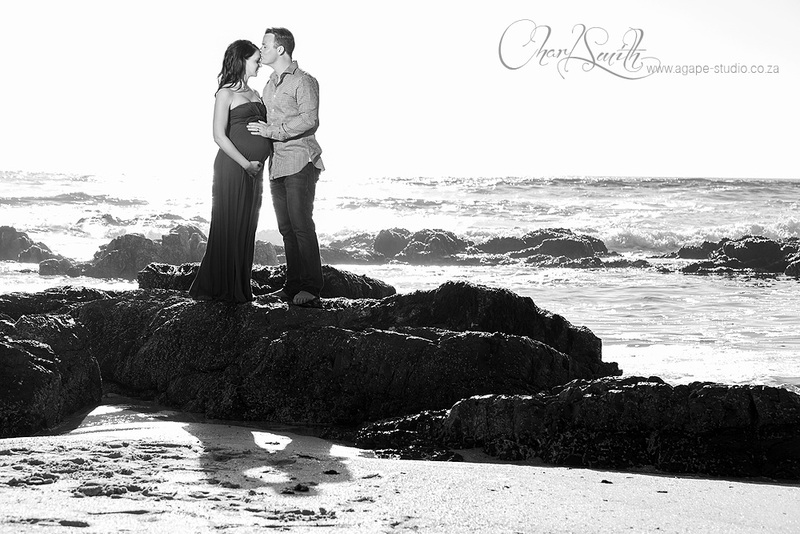 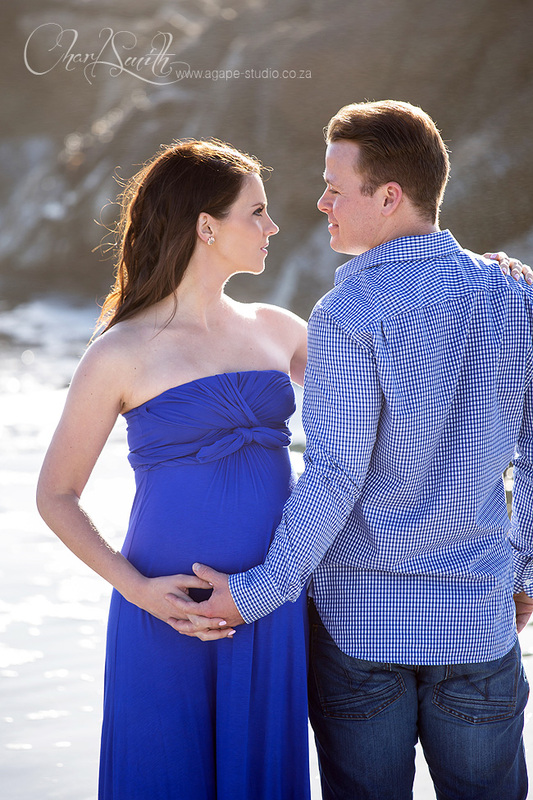 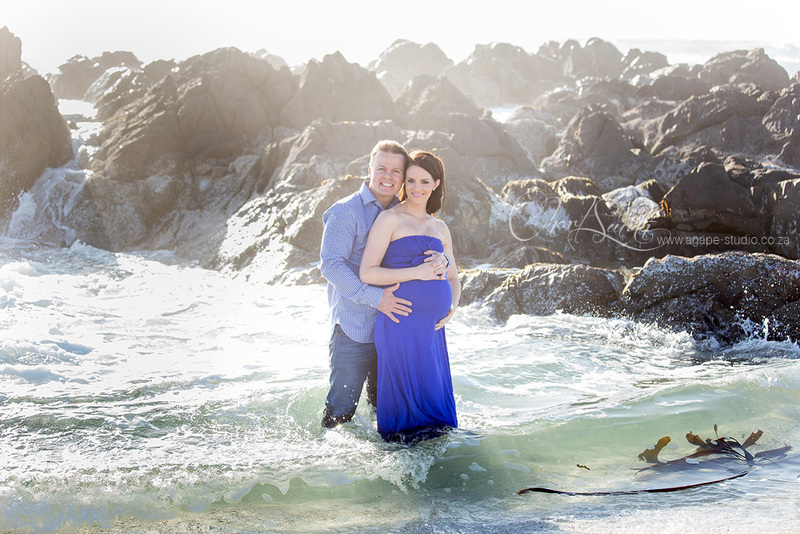 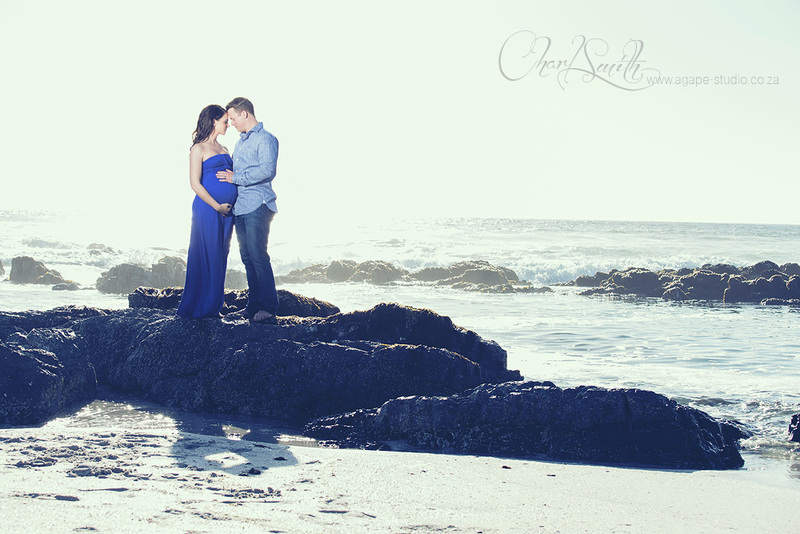 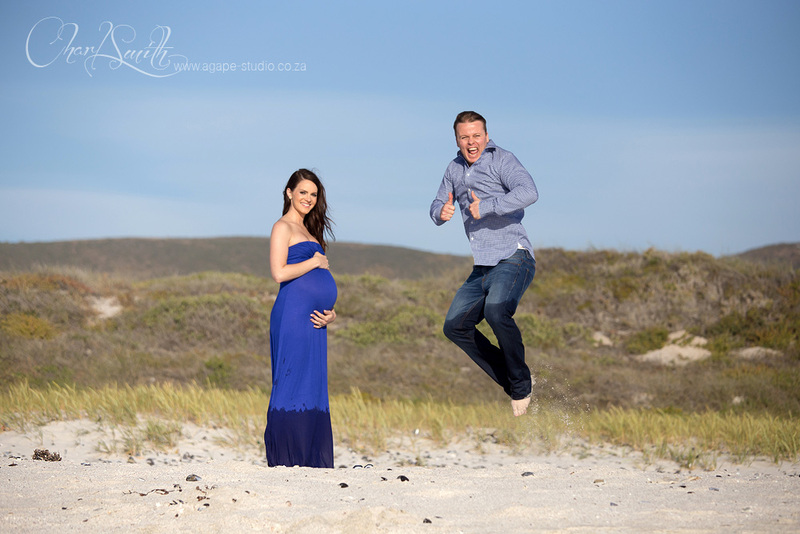 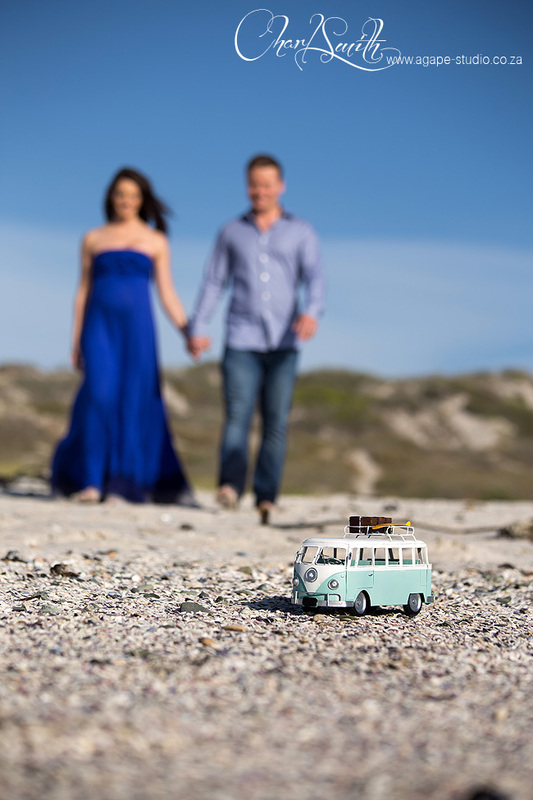 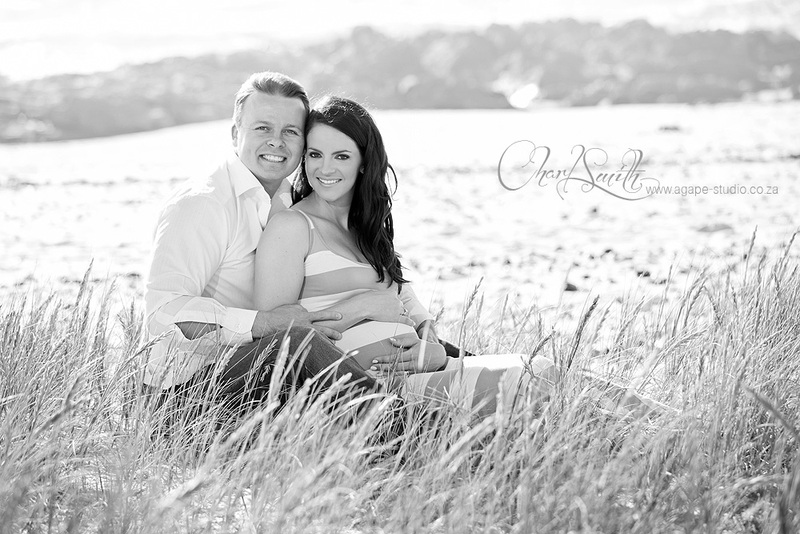 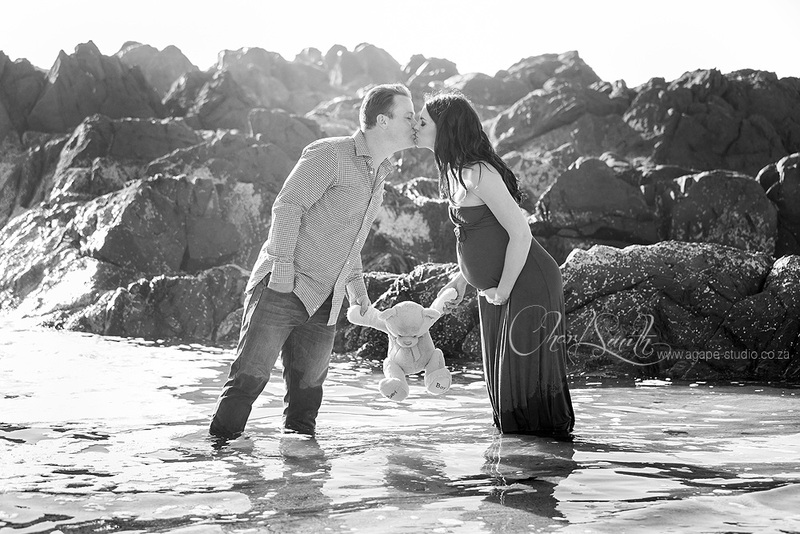 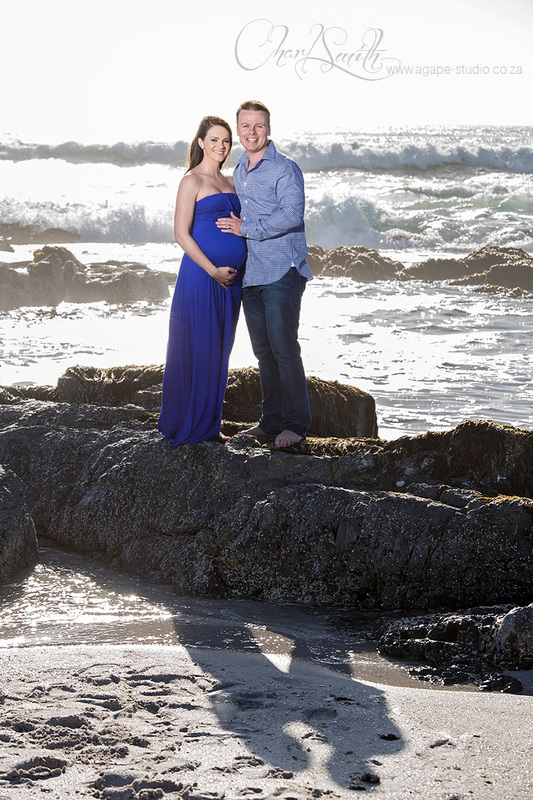 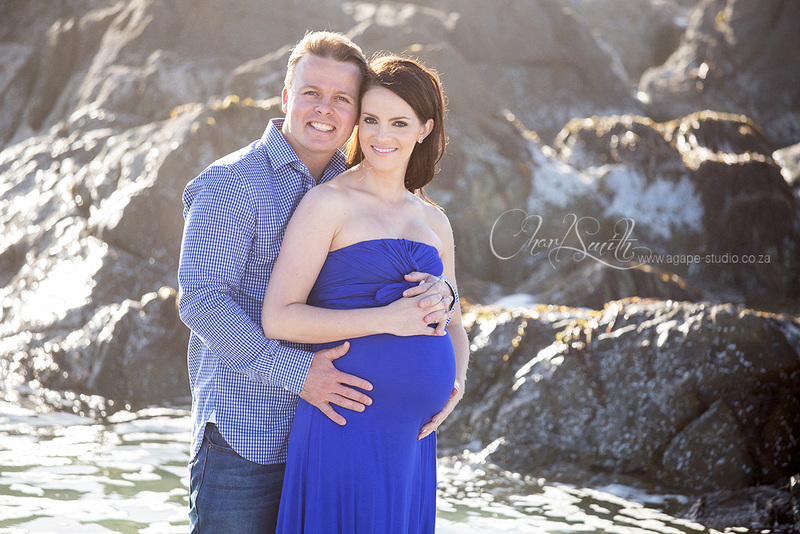 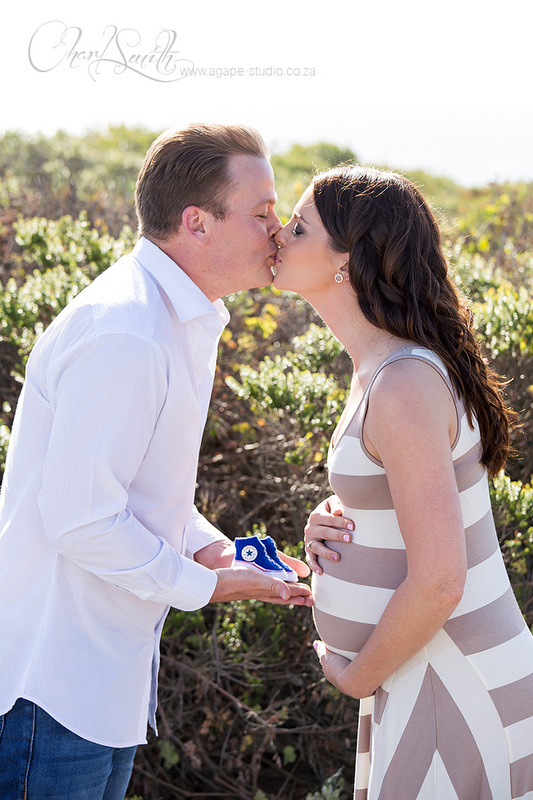 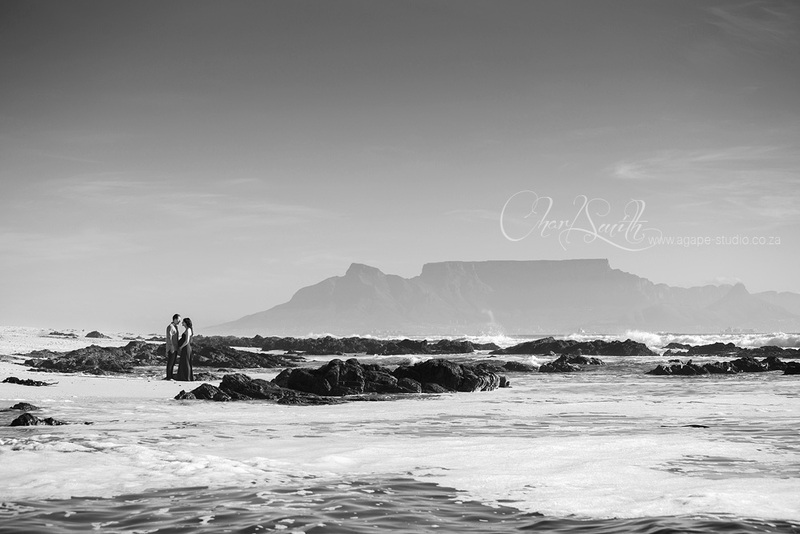 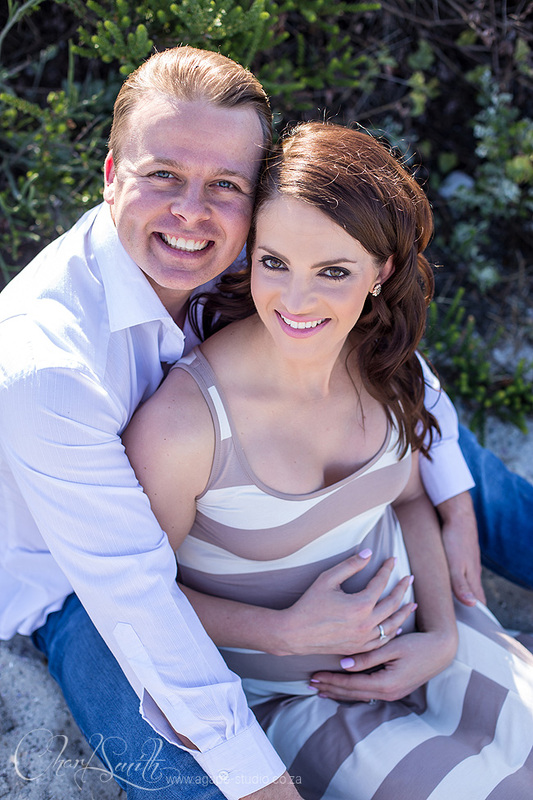 I met Dean and Tessa at a beach near Bloubergstrand to take some photos of their growing family. 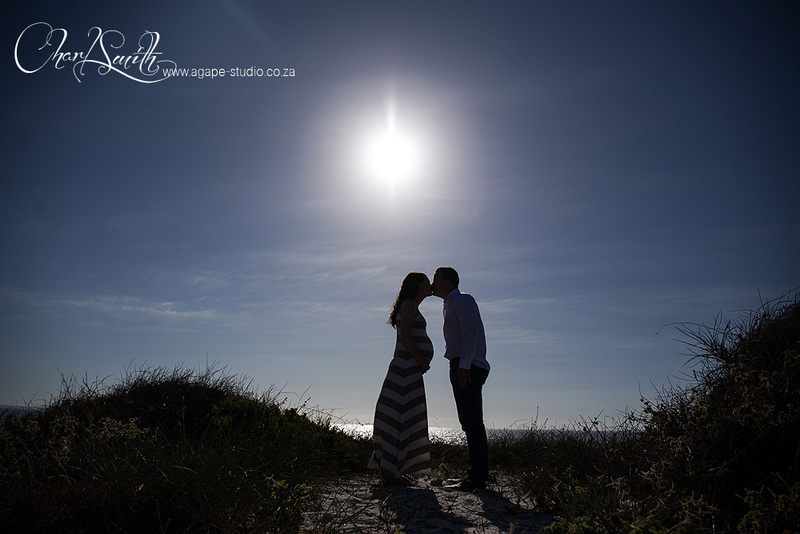 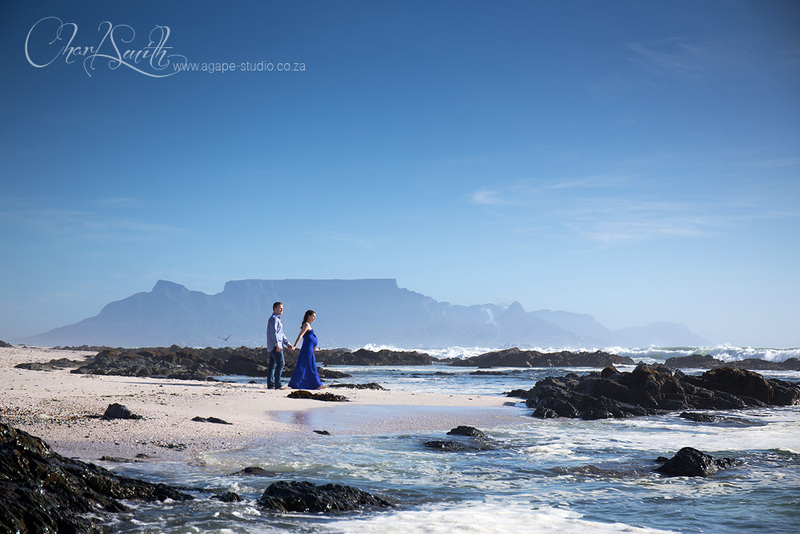 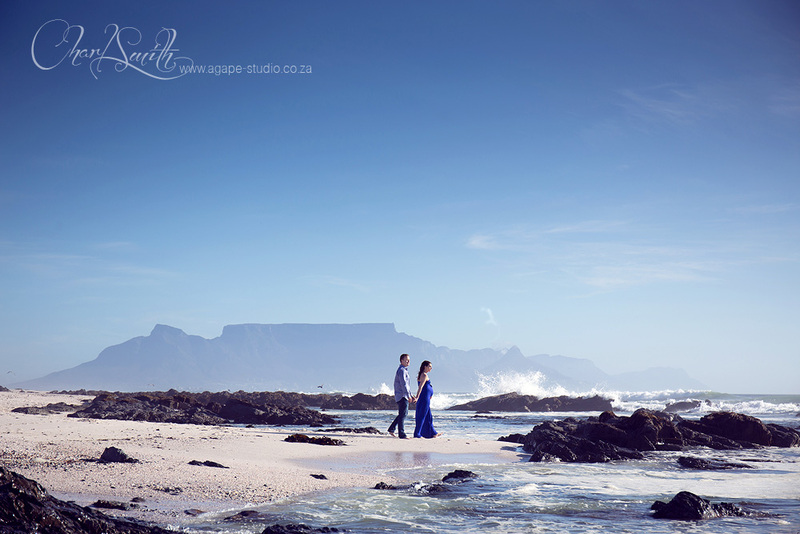 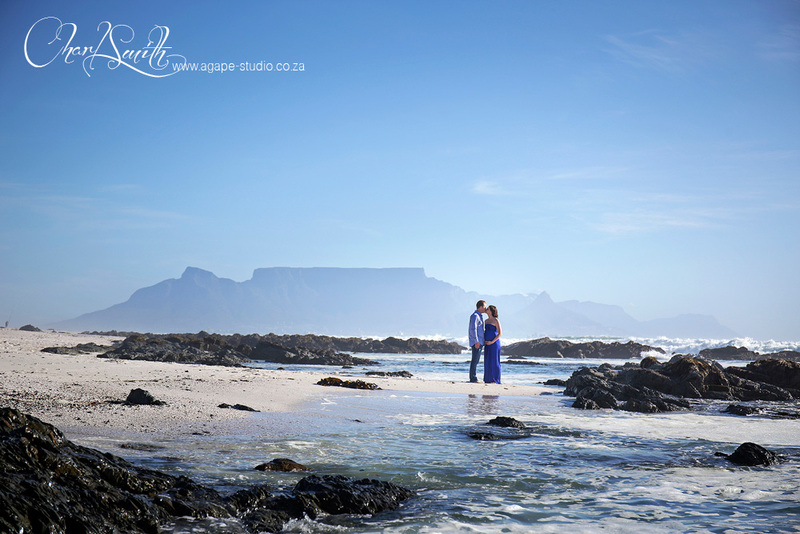 We spent some relaxing time on the beach and managed to get some beautiful romantic images of the two of them. 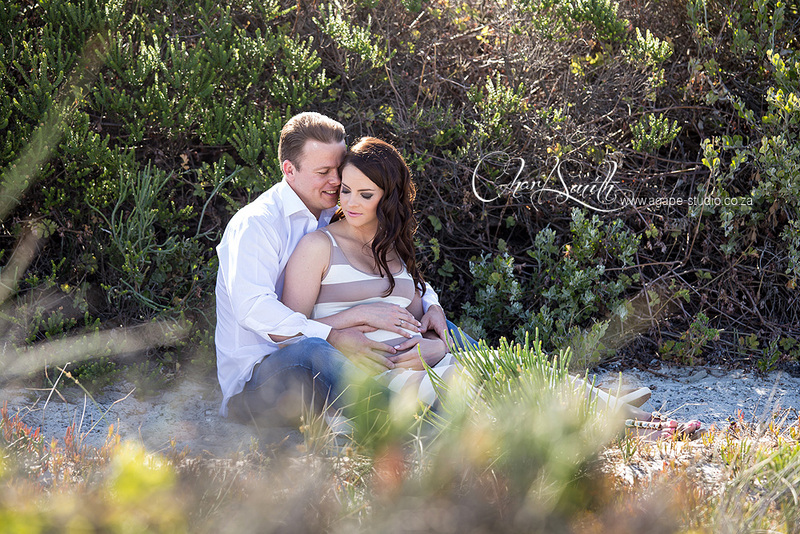 Looking forward to see them in a few weeks again for their newborn shoot.